Spacious rooms. Great view. Comfortable beds. Clean rooms. 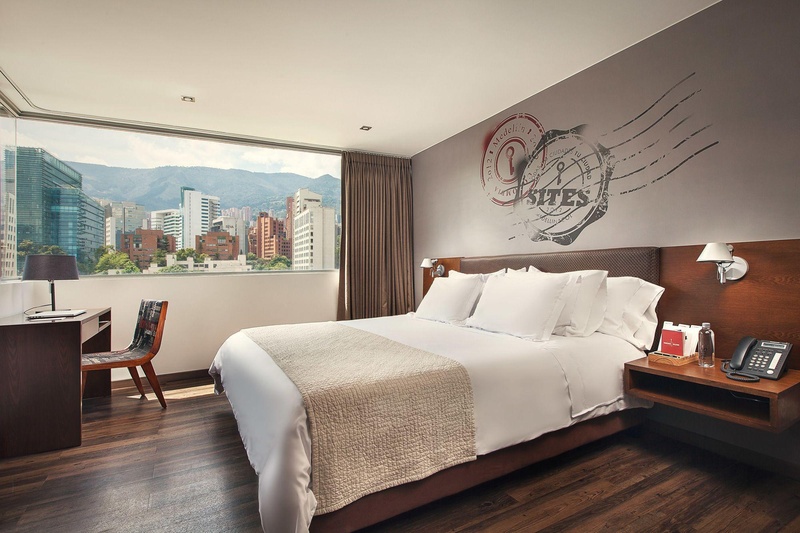 Hotel Sites 45 is an author's lodging in El Poblado, Medellín, where each guest can create their own experience, enjoying the advantages of an urban design hotel and privacy and privacy in authentic luxury apartments. 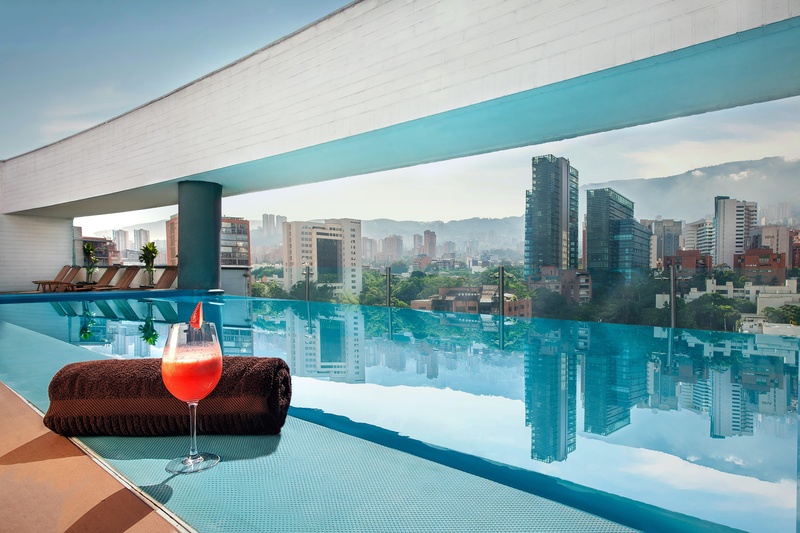 Hotel Sites 45 allows you to enjoy a unique hotel in Medellín, unlike anything you have tried before. 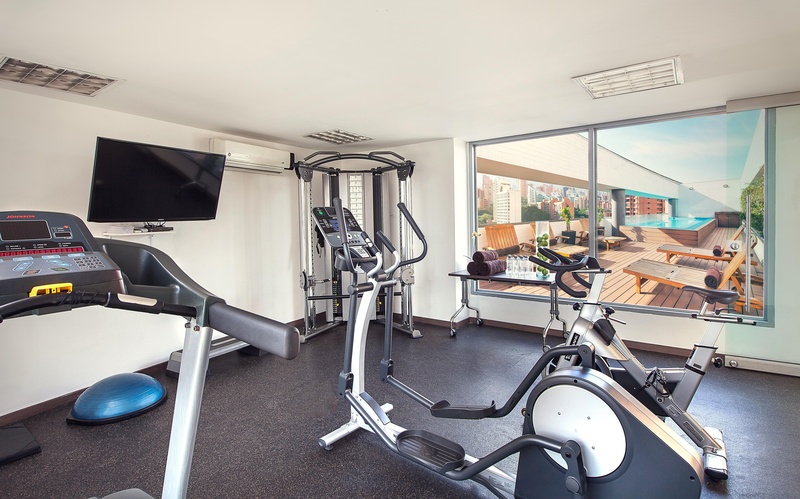 Modern, serene and sophisticated in style and with 4 original types of rooms, Hotel Sites 45 in Medellín gives you everything you need to live the city in your air, because Sites always plays locally. 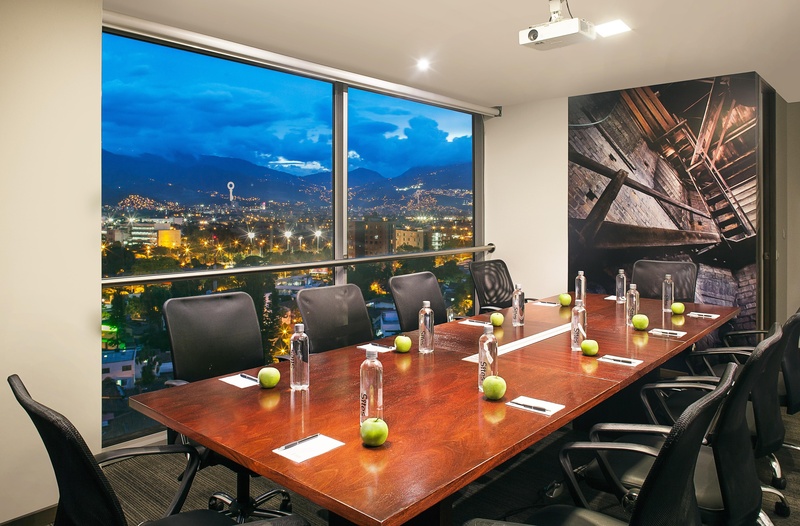 Discover a new way to travel, choose our hotel in El Poblado Medellín and boasts a new concept of comfort and rest at the best price. 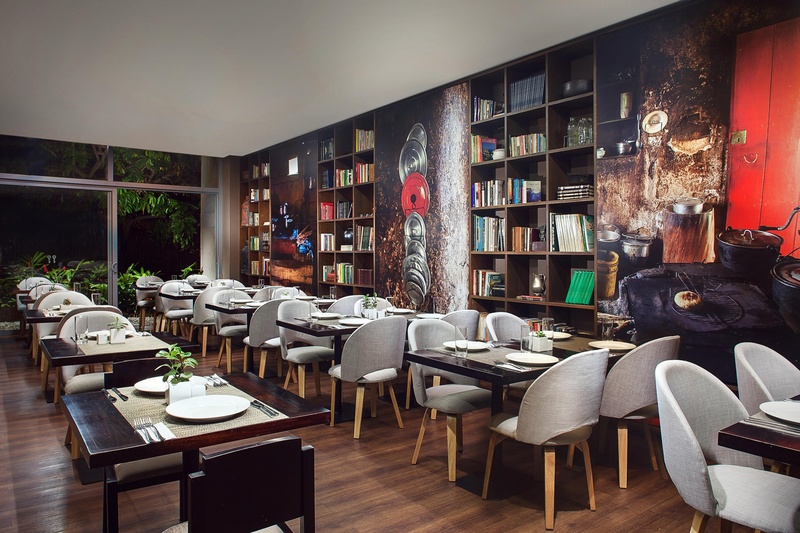 Book in the official website of the Hotel Sites. Artisan bakery across the street. Quiet location. Amazing location. Excellent accommodation. 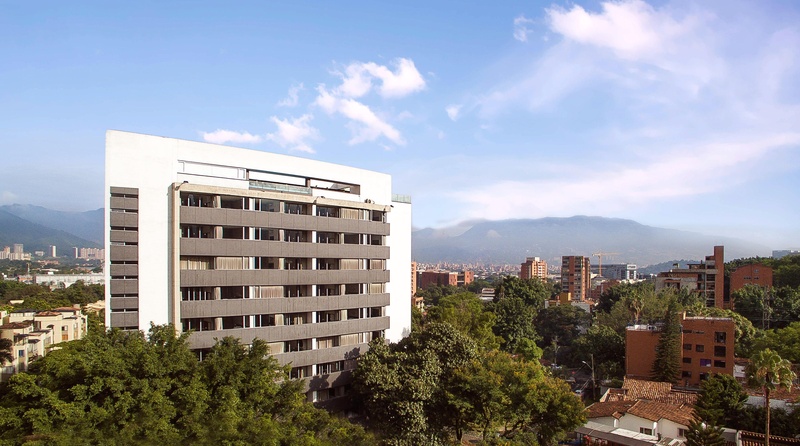 Close to restaurants, bars and public transportation. Great room. Awesome vibe. Modern furnishings. 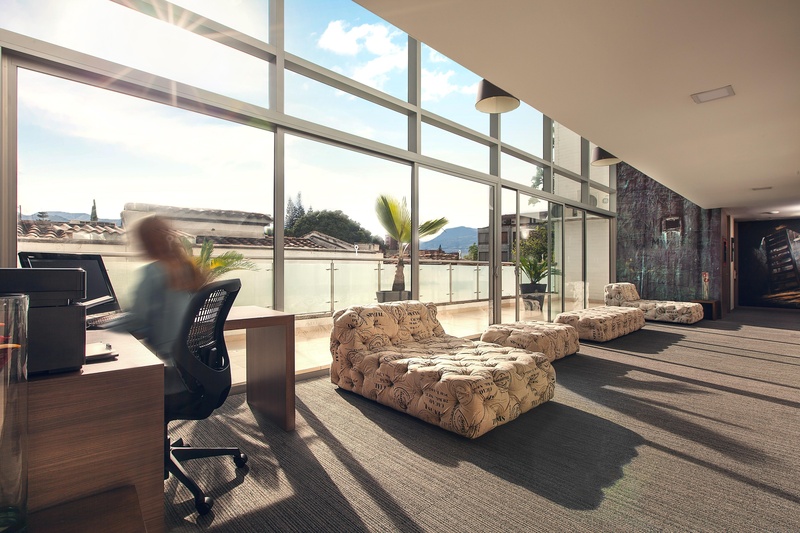 Modern facilities. Unique decor. Rooms are spacious. Huge balcony. Quiet location. Excellent water pressure. Fabulous view of the city. Excellent rooms. Staff excellent. Security excellent. Restaurant recommendations very easy. Made to order eggs. Fabulous breakfasts. Nice breakfast. Excellent internet. Fast Wi-Fi. Good internet connection.